My last blog described a case history of a very obese male patient who could not manage any diet or lifestyle changes, while being very adept at running a complicated business. Let me tell you what we found out about Peter. To make a long story short, when we managed to put all the pieces of the puzzle together, we noted that while he could exert great focus on matters that were highly time sensitive, interesting, and important, he could not spend time on himself. He was unable to change focus from work activities to self care needs if he was involved in the business. He did not stop for food, got very hungry, and then binged once the work was over. He recognized his problem, but seemed powerless to stop work for even 15 minutes to have lunch. In time, we discovered that he suffered from ADHD, combined subtype. Suddenly we had a reason for his weight loss failure. He could not time manage. He was impulsive, taking on the issues that were most interesting or time sensitive, and forgetting to eat, drink, or even sleep. He buzzed along for 18 hours at a time oblivious to his hunger, thirst, or tiredness, and was always rushing somewhere to help out in the community once the trucks were ‘put to bed’. He was well liked, but felt so inadequate he always sought approval, garnered by helping people day or night with their problems. Aside from being exhausted and dangerously overweight, he was often quietly depressed, and angry with himself for being such a personal failure. He lived in fear people would discover he was not really successful but a “phoney” who barely managed to hold everything together. Once diagnosed and treated, he lost almost 200 pounds over the following 18 months, was no longer depressed, and was much more successful in having a personal life. In 2001, Dr. John Fleming and I presented his case in at the annual ADHD convention in Seattle. 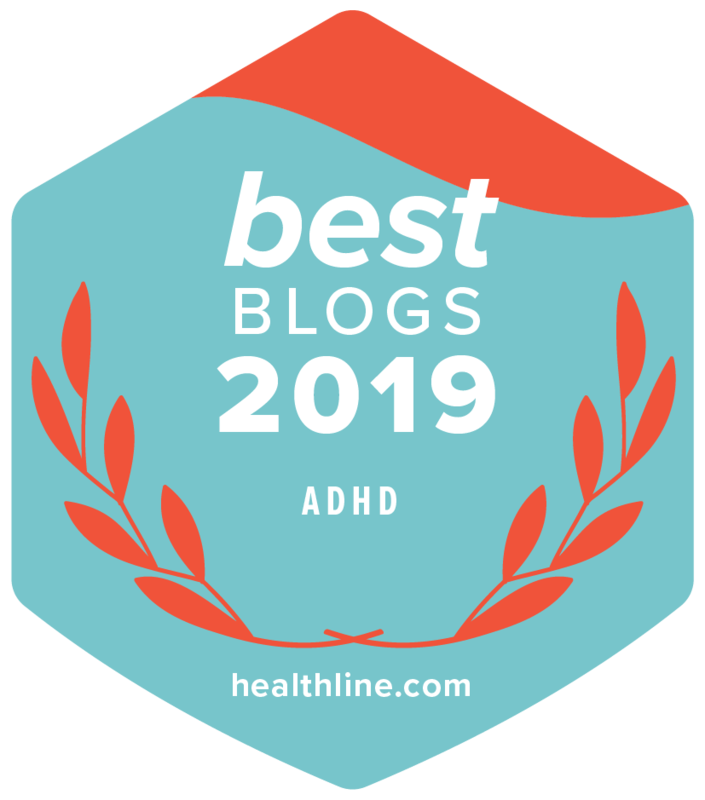 Since that time we have completed and published other research studies which confirmed that as BMI rises, the chance that ADHD is the primary cause of obesity rises as well. Some of our patients began to have weight problems in childhood (generally those with more clinically severe ADHD symptoms), some in teen years, as demands for better school work or self regulation overcame their coping skills, or as adults, where life challenges also overwhelmed their ability to manage commitments, sleep, and so forth. Eating became a way of managing anxiety, fatigue, inner restlessness when under-stimulated, and so on. For example, where BMI is 40 or more (meaning a person weighs roughly twice what the weight tables say they should weigh) the chance that ADHD is the cause of weight gain, and of failure to lose weight, is 32% by very conservative measurements. In the Paediatric field, it is now clear that at all ages kids with ADHD are fatter than their peers. Fat kids generally become fat teens, who become fat adults, who have serious risks for early heart attack, hypertension, arthritis, diabetes, and sleep apnoea. We have proven that ADHD pharmacotherapy of overweight kids and adults of all ages who have ADHD, results in significant weight loss that continues beyond 1 year. In addition, treating ADHD vigorously also has the benefit of making people of all ages more productive, healthier, and safer. 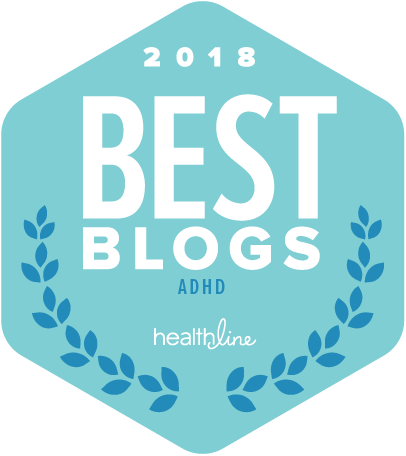 With what we now know about ADHD as a primary cause of obesity and of inability to lose weight, everyone with a weight problem should be screened for ADHD as a matter of medical necessity. Dr. Fleming is going to be blogging about how the diagnosis is made. Dr. Levy is a Paediatrician with a special interest in the diagnosis and management of nutritional disorders in Children and Adults. Having completed a fellowship in Clinical Nutrition at the Hospital for Sick Children in 1983, he joined the staff of HSC in the Division of Gastroenterology and Nutrition remaining until 1994. In 1990 he completed a Masters degree in Nutritional Sciences at the University of Toronto. His private practice focuses on the diagnosis of those medical and neurodevelopment conditions that lead both to weight gain and to refractory obesity.